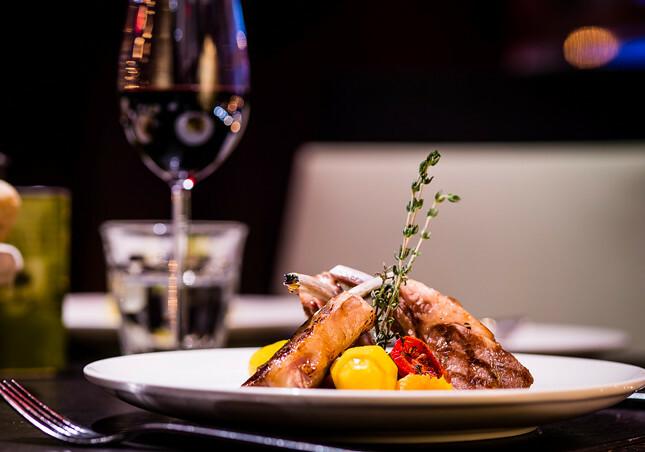 As you will have seen from our Valentine’s Day shortlist of restaurants, we recommended Brasserie Joël, based in the Park Plaza hotel in Westminster. Our full review takes a in-depth look at what the restaurant has to offer its discerning patrons. 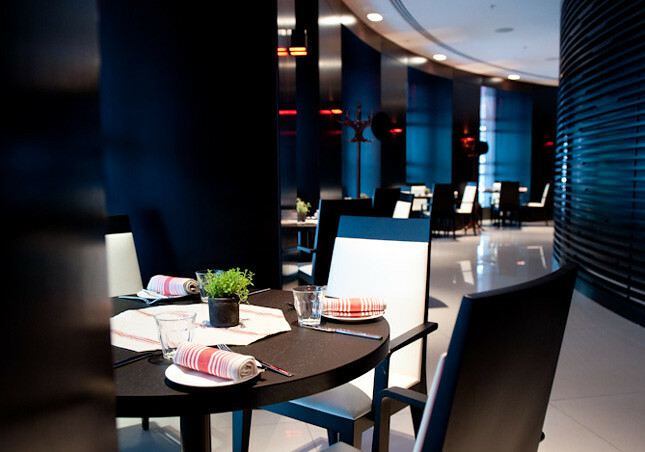 Brasserie Joël is based on the first floor of the Park Plaza hotel, directly overseeing the magnificent sights of Big Ben and the London Eye. It is easily accessible and provides a picturesque setting in the heart of London. The restaurant itself is open and spacious; there is a wonderful feel of elegance with the dark setting, candle lit at dinner, with a mixed crowd of customers. Individual diners staying at the hotel, families enjoying a night out and couples enjoying a meal before heading over to the bar for the live music. Coats taken and introduced to Brasserie Joël we were ready for some of the entrees, a full informed waiter provided us with options based on our tastes and even paired them with wine options. We went with the fantastic Tuna Tartare with Avocado, Japanese dressing and red amaranth (£10.50) and the Buratta Mozzarella on toasted country bread, rocket, figs and pomegranate (£8.50). Both were presented with the elegance of the restaurant, the waiter’s passion for the dishes was evident and with good reason. A fantastic introduction to French fine dining. Taking in the wonderful surroundings we were given a tour around the restaurant and hotel. It was abuzz with people who were residents and visitors looking for a table at the restaurant or a drink at the bar. Having obtained a fair level of respect for our waiter and his original recommendations we did the same for the mains. Grilled Scallops and Tiger Prawns with Butternut squash risotto, aged Parmesan, peashoots (£24.50) was an absolute delight. It is a generous portion, which is great for a restaurant such as Brasserie Joël. The ingredients were fresh and the flavours complimented the grilled scallops. The Dry Aged Beef Tournedos Rossini, with Potato cake, pan fried foie gras and truffle sauce (£32.50), was certainly the highlight of the evening. Succulent beef in a superb truffle sauce should certainly be at the top of the discerning gent’s list when visiting Brasserie Joël. It was clearly popular with the regular visitors who were happy to recommend it to us when we were discussing options with the waiter. We ended the evening with the beautiful Île Flottante ; Vanilla crème anglaise and a Lemon Tart. We were glad to see the care and dedication put into the starters and mains carried over to the desserts. 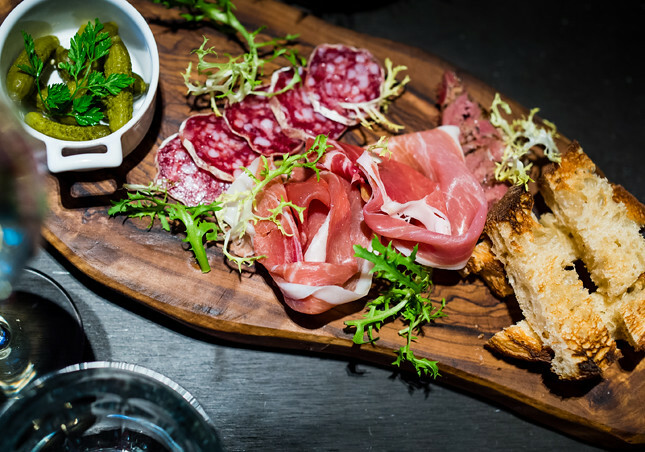 Brasserie Joël has won a number of accolades for its food and service, having visited we can certainly see why. A truly great experience for couples looking for some fantastic food in London with a nice bar with live music to see the night away. A romantic setting, perfect for Valentines Day, and any other special occasion. 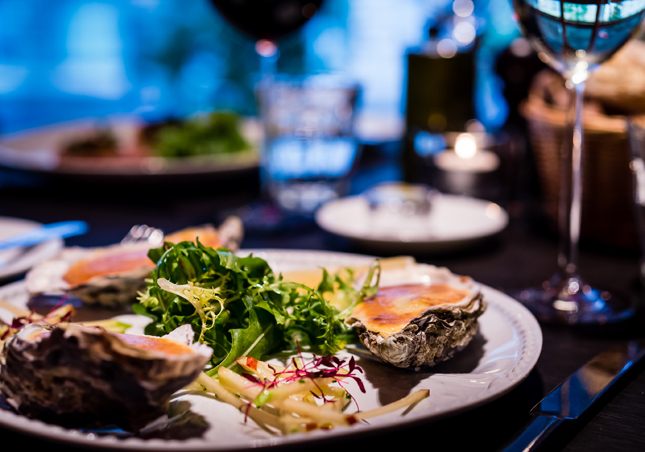 The discerning gent looking for somewhere to treat a loved one should look no further than Brasserie Joël for great food, perfect service and a luxury setting.